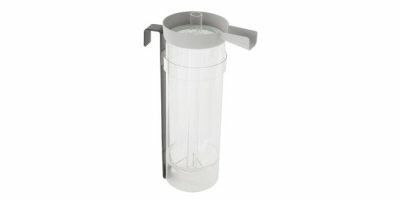 The Hatchery Packer for hatching eggs ensures careful handling of the hatching eggs. 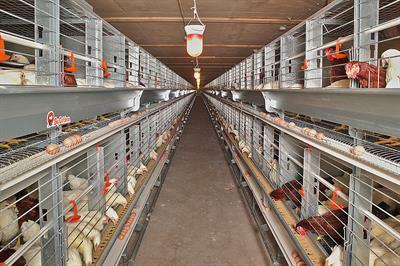 Depending on the type of egg tray or setter tray, the system can pack anywhere from 20,000 to 28,000 eggs per hour. 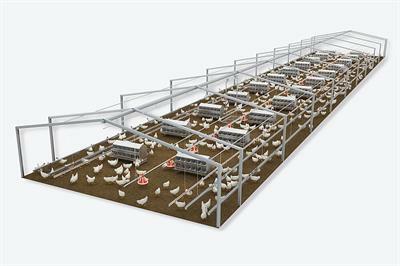 EUROVENT-Parents is a manure belt system for layer breeders designed by Big Dutchman for the production of hatching eggs. Compartments are 1250 mm wide and have a standard length of 2412 mm. They can, however, be extended in steps of 60 cm so that the flock size can be determined individually. By aquaFUTURE e.K. Office in Kreuztal, GERMANY.